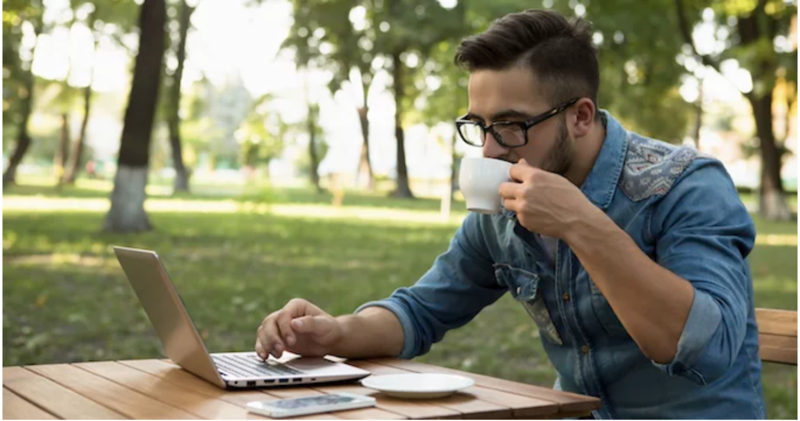 As the gig economy gathers steam in Australia, and indeed across the world, a growing number of businesses are turning to freelance jobs to take care of specific tasks within their companies. New research compiled by freelance jobs platform Freelancer reveals the types of casual work which are booming in Australia, as well as those roles that are falling away. Analysis of 500,000 jobs on Freelancer’s platform from July-September 2018 finds jobs related to data entry and excel, as well as proofreading and article writing, are the most in-demand freelance jobs in Australia. Meanwhile, the uptake of roles on Freelancer’s platform related to things like business analysis, finance, and programming has declined. Roles relating to website development, internet applications and social media exhibited strong growth on the platform, suggesting more business owners are outsourcing these roles. Creative roles like photoshop design and video production also exhibited growth, with the latter experiencing an 8.29% increase in posts over the last three months. For business owners, its an indication the way companies are sourcing work is changing, explains University of Melbourne’s Josh Healy. “Once upon a time businesses would have had people in-house to do this stuff, now there’s a whole veritable army of people out there with the time and the skills,” he tellsSmartCompany. Healy, a senior research fellow in the Centre for Workplace Leadership, researches the future of work and the implications the growing gig economy is having on the Australian economy. “What the gig economy has done in this part of the labour market is make the matching of people much easier to do — it’s now much easier to find people with a particular skill set,” he says. “We’re seeing more businesses employ people they really need with specialist skills and then outsourcing generic skills,” he tells SmartCompany. Fagan is an adjunct professor at QUT responsible for its Real World Futures Program and has written a book on how digital disruption is changing the world. He says the rise of freelancing is being helped along by disruption in traditional industries, such as the media, which has left highly skilled workers out of stable jobs. “There is a very skilled freelance market that’s been built in this country and its come out of the disruption that’s happened in a lot of industries where a lot of good people have been displaced,” he says. There are some risks to freelancing which businesses should be aware of though, Healy explains. “The [freelancing] platforms sometimes have these rating systems that can be a bit imperfect, you have to experiment with it to find out what people can do,” he says. Fagan says an over-reliance on freelancing could also cause issues, stressing the need for a “broker” of sorts that can connect the dots between various tasks, such as writing, sub-editing and publishing an article. “There’s also a role there for someone who makes sure that all the parts of the chain are joining up,” he says.